A-Line LED bulbs are available in various models. These household lights range from 25 watt to 150 watt replacements. 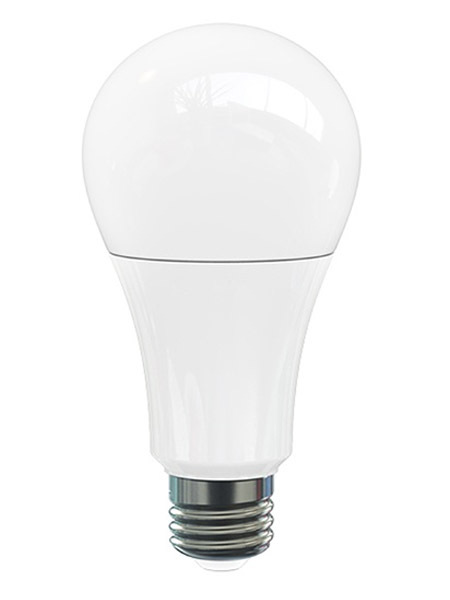 They are high performance LED light bulbs, which are direct replacements to traditional light bulbs. They are RoHS compliant and 100% mercury free making them better for the environment. Not all led lights are created equal, its important to check the hours and color rendering when choosing, call our help desk if you have any questions.